Looking to invest overseas? Live and Invest Overseas recently released their ranking of the top 9 places to buy real estate overseas in 2017. The top four places hail from Portugal and Colombia. 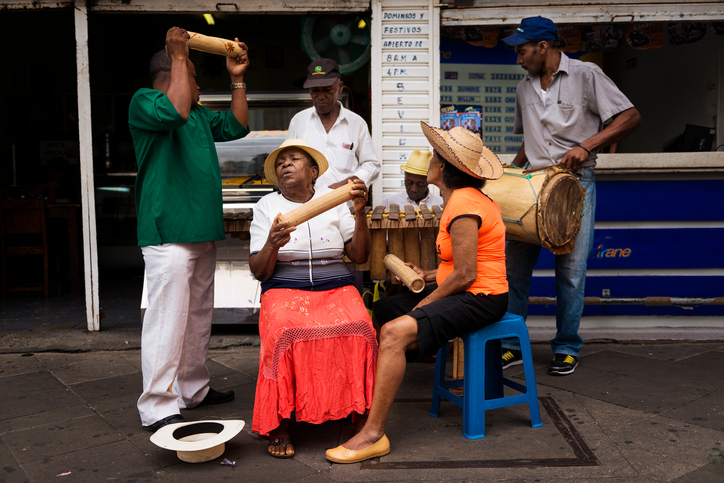 Other locales on the list include the Dominican Republic, Mexico, Brazil and Cape Verde in Africa. Property along this coast is one of Europe’s greatest bargains, and prices are discounted further right now for buyers with U.S. dollars to spend. Values have moved steadily up since our initial recommendation of this market two years ago. Still, rental yields are strong. Long term, property in the Algarve will hold its value thanks to restrictions on coastal construction. Leverage is possible for foreigner buyers. 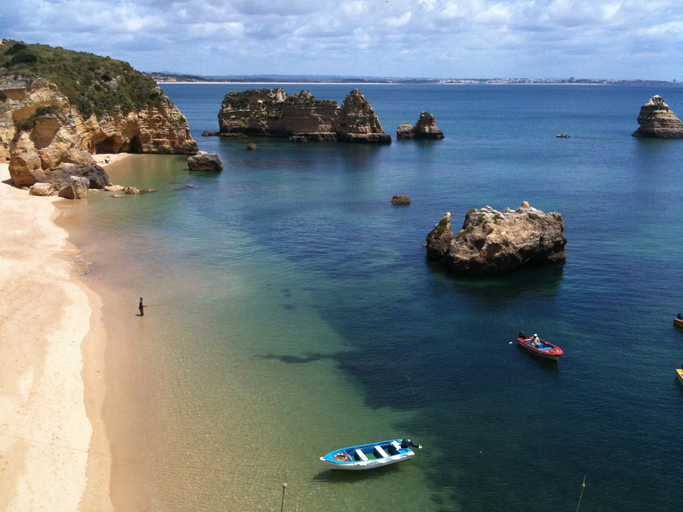 Average cost per square meter in the Algarve is 1,287 euros per square meter. At today’s current exchange rate that computes to $1,346 per square meter… a 25 percent currency discount from 2014 prices in U.S. dollar terms. Lisbon has a lot to offer the visitor, but hasn’t historically been a major tourist destination compared with other European capitals. This is changing. In 2015 Lisbon saw more than three million tourists. Compared with other West European capitals, including Paris, London, Madrid, Dublin and Rome, Lisbon offers generally better weather, better property prices and a lower cost of living. The opportunities for real estate investment in central Lisbon right now are many, varied and compelling. This is a big area made up of many distinct neighborhoods, each with its own look, feel and character, but all interesting as locations for a short-term tourist rental or a long-term rental for the local market. Budget can help fine tune your search. Per-square-meter prices in Lisbon range from a low of 2,000 euros ($2,080) to as much as 7,000 euros ($7,280). This means a 50-square-meter apartment in one of the lowest-cost neighborhoods can sell for 75,000 euros ($78,000). Whereas the same size apartment in Chiado, for example, would cost more than four times as much. Like Algarve, given the current strength of the U.S. dollar against the euro, dollar holders can capitalize on as much as a 25 percent currency discount from 2014 prices. 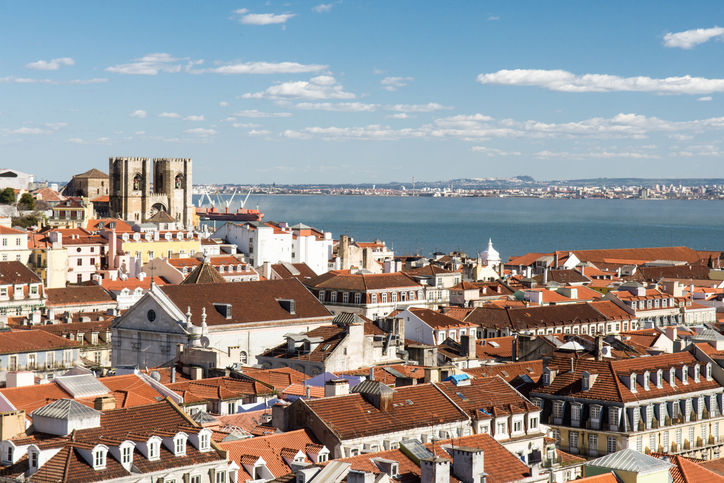 Some areas of Lisbon have seen appreciation of as much as 20 percent in the last year. For great value, focus on areas outside the "best" neighborhoods. Cali is Medellín 10 years ago. Property values are an absolute global bargain. The rental demand is expanding (this is one of the fastest-growing tourist markets in Colombia), as is the city’s middle class. The U.S. dollar is at a record high against the Colombian peso, making this undervalued market irresistible. Price per square meter for newer units (less than 10 years old) range from 2.5 million pesos to 3.5 million pesos ($836 to $1,170). For new upscale luxury projects the price will range from 3.5 million to 5 million pesos ($1,170 to $1,673). We remain bullish on Medellín, but in 2017, we’re targeting two other Colombian markets—Cali (above)…and Bogotá. 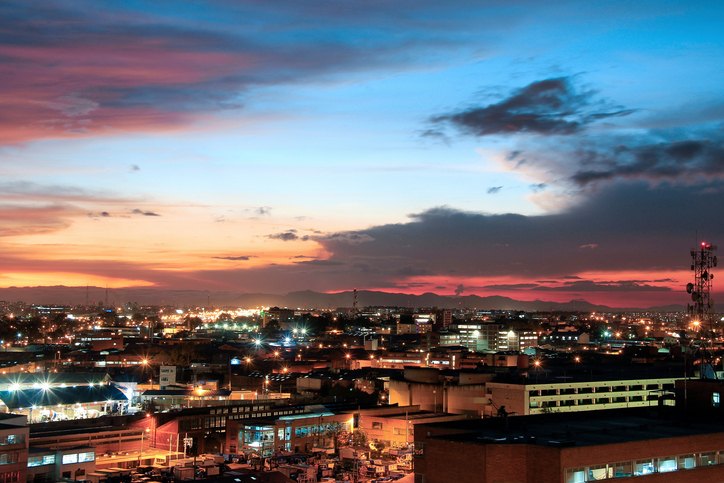 This is a hub for Latin American business, meaning a strong business traveler rental market. At the same time, this is Colombia’s most popular tourism destination and international travel to Bogota is increasing. All this adds up to a growing tourist rental market. Neighborhoods are being gentrified and the local middle class is expanding quickly, meaning this city offers a capital appreciation play, as well. In the best areas of Bogotá (strata 5 to 6), depending on the age of the unit, the price per square meter will range from 5 million to 12 million Colombian pesos ($1,670 to $4,000). Newer construction units in the most exclusive areas go from 9 million to 12 million pesos ($3,000 to $4,000) per square meter, while older units range from 5 million to 9 million pesos (1,670 to $3,000). Las Terrenas is more accessible than ever and numbers of both international and domestic tourists are growing, meaning expanding rental demand. And foreigners can finance. Depending on proximity to the water, prices range from as little as $1,000 per square meter to a high of $2,500 (right on the beach). This translates to as little as $100,000 for a one-bedroom apartment. This is another market we like for its strong and growing rental demand thanks to greater than ever numbers of both foreign and domestic tourists. Property prices aren’t super cheap, but yields are strong. Average occupancy rates are above the regional average… as high as 80 percent per year. Real estate is traded in U.S. dollars, but expenses as a rental owner are in pesos. This offers a nice edge, as the Mexican peso is another currency at an all-time low against the U.S. dollar. 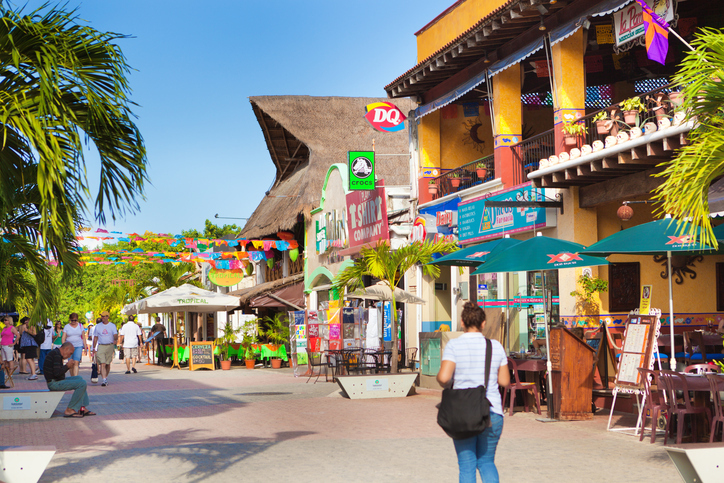 The average price per square meter in Playa del Carmen is over $3,000 for properties located the closest to 5th Avenue and the beach. It’s possible to find units for just under $2,000 per square meter farther away from the beach. However, it won’t command the highest rental rates. Panama’s agricultural hub is an investor’s playground right now. We targeted this region for turnkey agricultural investment opportunities four years ago and have yet to identify another place in the world with as much to offer in this regard. Land is cheap in Coclé and some of the world’s most important organic growers have focused their attention here. Raw farmland ranges from $2.50 to $4 per square meter, but additional investment money is necessary for machinery and labor. Not to mention with this option, investors are on the hook for managing the farm and finding buyers for harvests. On the flipside, investors can purchase professionally managed, turnkey farmland in the same area for just $4.50 per square meter. This region of Brazil is a top tourist draw. It sees 60 million domestic tourists annually while numbers of international visitors are increasing. But we like Ceará because a rental investment here isn’t totally dependent on foreign markets for its return. The region has been targeted for investment in improved infrastructure, including the expansion of the state highway and a new international airport. We also like this coast for buy-and-hold-for-appreciation opportunities. Like most markets on our real estate investment wish list for 2017, this one is made more attractive by a weak currency. For investors looking for immediate rental cash flow, we recommend properties in Fortaleza and Aquiraz (which includes Porto da Dunas). 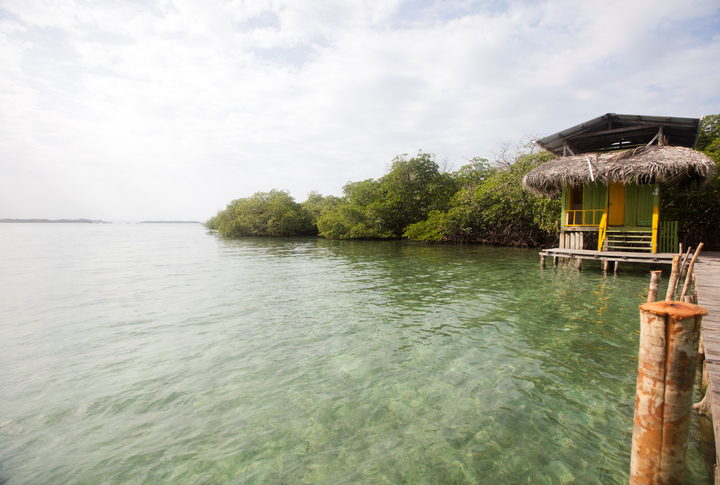 The best areas in Fortaleza for short-­term rentals include Iracema, Meireles and Mucuripe. All are situated close to the 16 miles of beachfront that runs along the city. 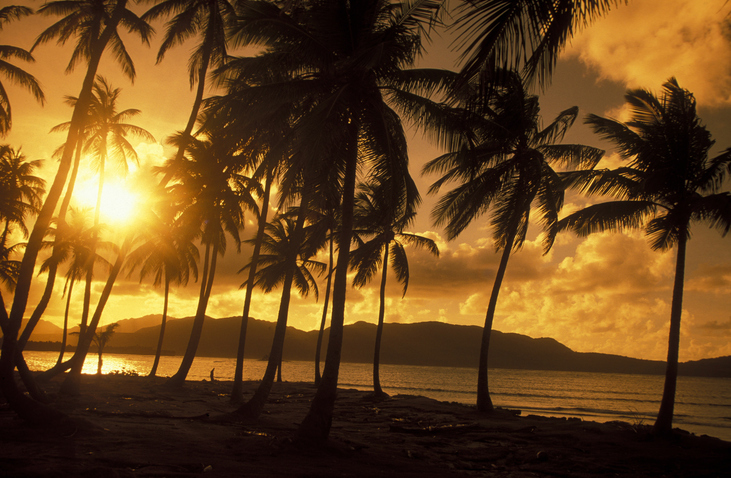 The average price for beachfront apartments in these areas is a little over 7,042 reais per square meter ($2,142). 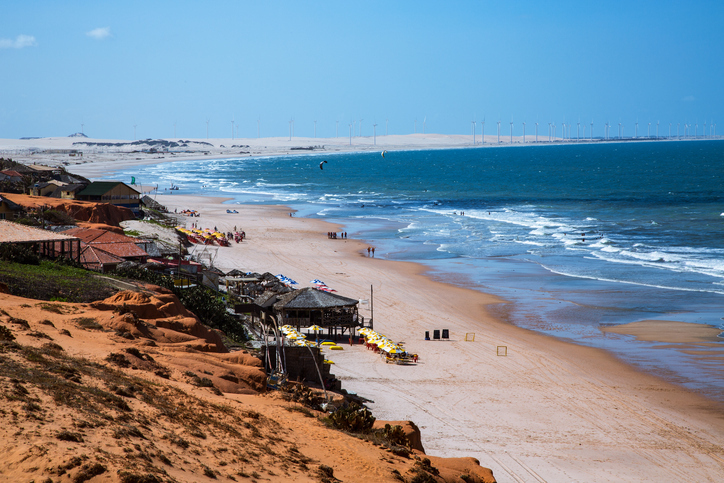 East of Fortaleza is the town of Porto das Dunas and Aquiraz. The average price for a new beachfront apartment within a resort complex in Porto das Dunas is 7,991 reais per square meter ($2,370), while the average price for a beachfront unit in Aquiraz is about 7,714 reais ($2,346). However for investors with a longer investment horizon looking for capital appreciation plays, we recommend the beachfront lots being offered in Retirinho. The average price per square meter for these lots is 114 reais ($35). 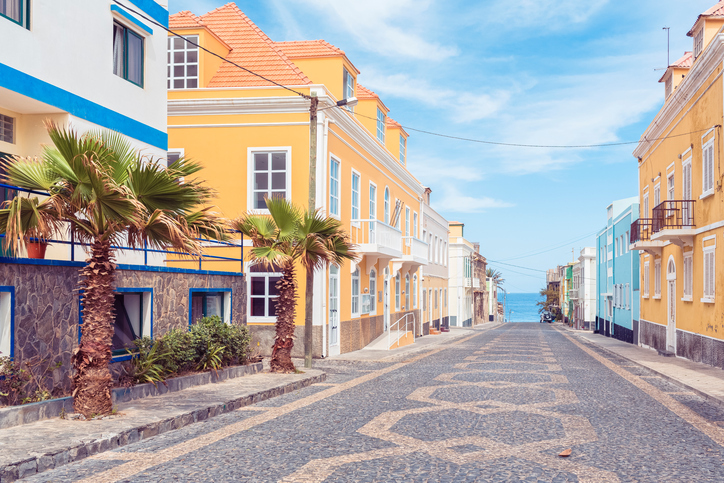 Cape Verde is an up-and-coming tourist destination boasting some of the best beaches in the world. The country is investing heavily in infrastructure and the development of its tourist industry and offering tax incentives to private investors interested in taking a position. International real estate developers and hotel chains have begun planting their flags here to capitalize on growing rental demand. The real estate units being sold that make the most sense for investment are part of hotel managed resort communities (and fractional ownership is available) versus single-family residences or condo units. Fractional ownership deals in Cape Verde start at 20,000 pounds ($24,400), while the minimum investment for full ownership is 140,000 pounds ($170,800). Real estate on the island is priced in either euros or pounds, so U.S. dollar holders enjoy a discount given the strength of the dollar against both currencies. For more information, visit www.liveandinvestoverseas.com. When relating to distance something is farther not further. An easy way to remember is when it’s distant, it’s far. Properties which are farther from the beach… Sorry, it’s a pet peeve. You’re right – great catch! We made the change.